One of New England's longest running comic book conventions is, once again, being held at the Center of NH Radisson Hotel in Manchester, NH. Join us as we celebrate our 15th anniversary show! 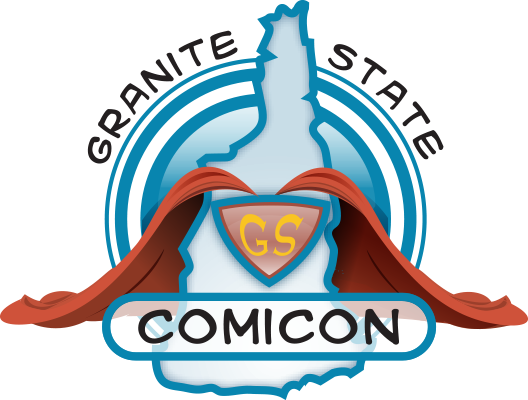 Connect with Granite State Comicon 2017!